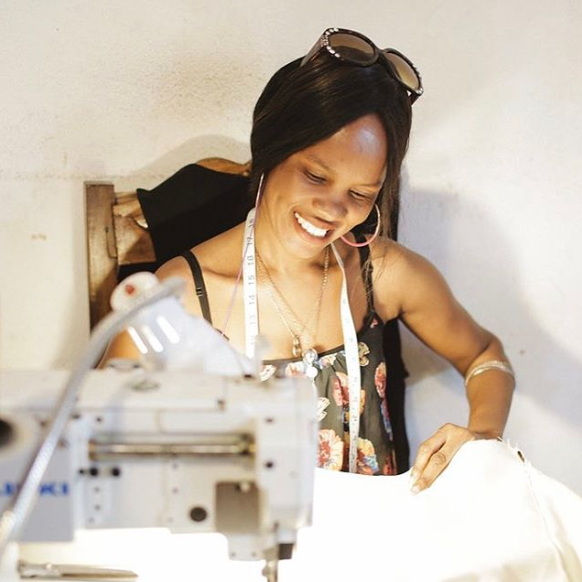 The sewing team has over 12 ladies producing handbags, soft leather goods, home wares, and even the fabric bags that each of our products are packaged in. Because there is no textile manufacturing within Haiti, our denim and canvas are remnants sourced from jeans factories in the Dominican Republic. We believe each step of the process needs to be done as sustainably and with as much impact as possible.